Overall smartphone sales are on the rise, but the iPhone saw a 12.6% decline when compared with Q1 of 2012. Despite the decline, the iPhone still saw 47.4% year-over-year growth when compared with Q2 2011. “High-profile smartphone launches from key manufacturers such as the anticipated Apple iPhone 5, along with Chinese manufacturers pushing 3G and preparing for major device launches in the second half of 2012, will drive the smartphone market upward. However, feature phones will continue to see pressure,” Mr. Gupta said. During Apple’s Q2 earnings call, Tim Cook and Peter Oppenheimer noted that rumors affect iPhone sales. Apple’s thick veil of secrecy creates an incredible amount of hype leading up to a new product announcement. 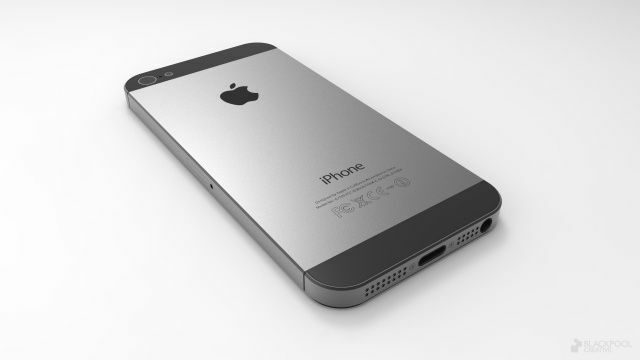 The sixth-gen ‘iPhone 5’ is no exception. On a global scale, the race to the top is between Apple and Samsung. It will be interesting to see how the outcome of the ongoing patent infringement case between the two companies will affect sales in the future.